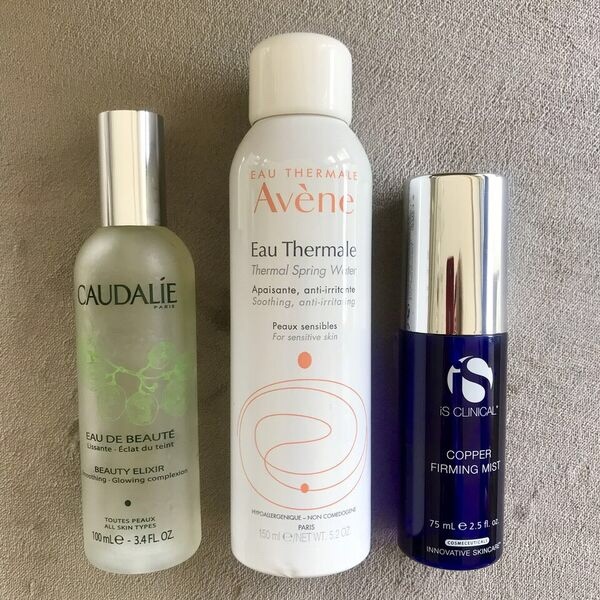 Face mists are a staple in my personal skincare kit. They are for everyone; for all skin types. 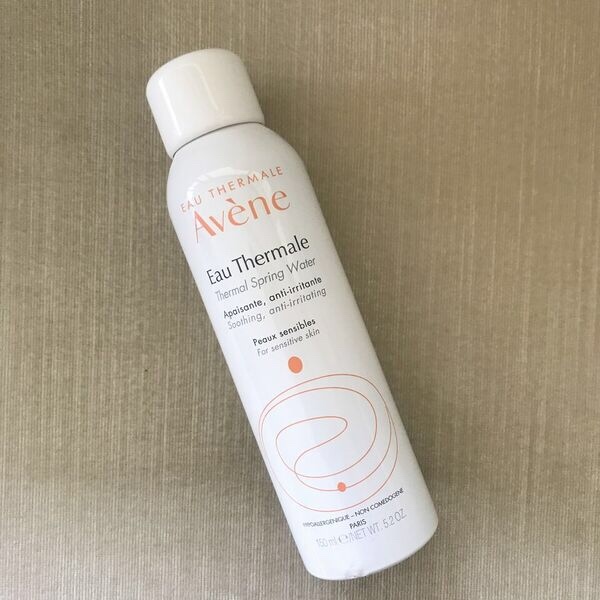 A good, intense hydrating face mist instantly heals, nourishes, hydrates, and improves skin texture. You can also use one to set your makeup. 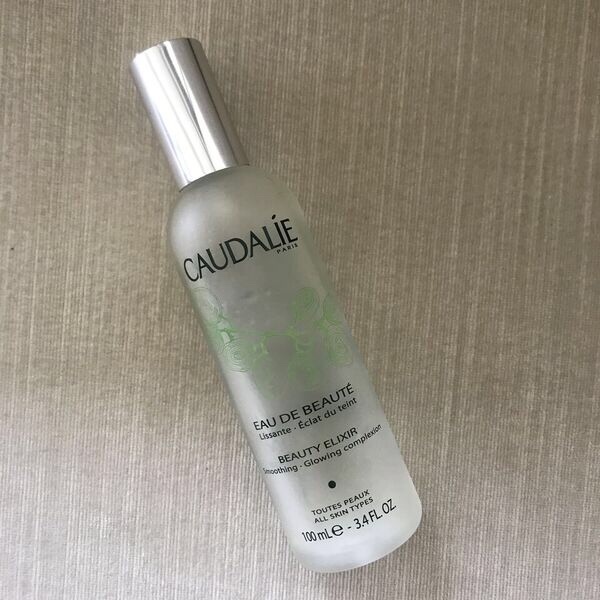 2-3 sprays daily are enough to give you a refreshing glow. I am sharing my personal favorites. They’re all a must try! This popular French pharmacy brand is by far one of my favorite facial sprays. It is infused with orange flower oil, peppermint oil, Rosa damascena flower oil, and other plant extracts. It instantly adds radiance and refreshes your skin, and boy does it smell beautiful! You can use it to set your makeup, or even as a toner. I tried this one recently. 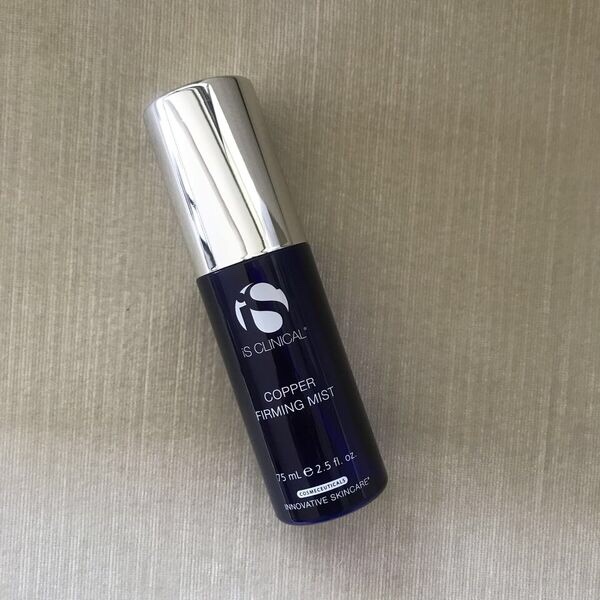 The key ingredient, copper peptides help stimulate collagen production. The other fabulous ingredients – kola seed extract, resveratrol and Paraguay tea leaf extract – all help nourish, tone, firm and infuse antioxidants into your skin. It has anti-bacterial properties too. You can spray at any time for intense hydration. Another excellent French pharmacy, this spring water is incredibly pure and gentle. It can relieve one of many sensitive skin conditions. You can apply this one on sunburns, skin allergies, and even before makeup to hydrate dry skin, post-procedures and to set makeup. You can count it as a travel essential for beach holidays. PS. It is now available in India! I’d love to hear from you about any of these. You can write to me in the comments section below.